Wooden puzzles	There are 2 products. 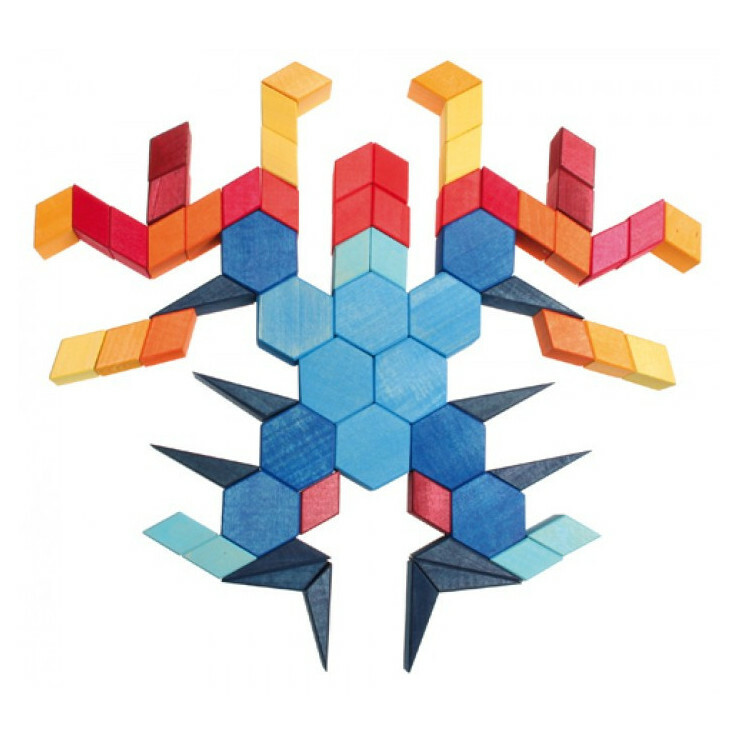 A wooden puzzle with a diamter of 28cm and a height of 2cm. Th puzzle has 30 pieces.